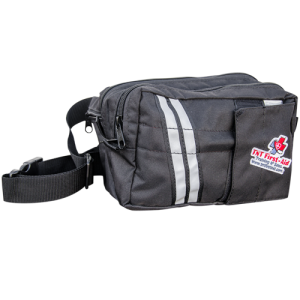 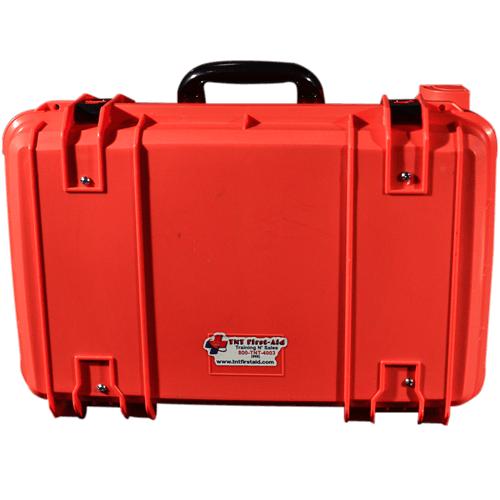 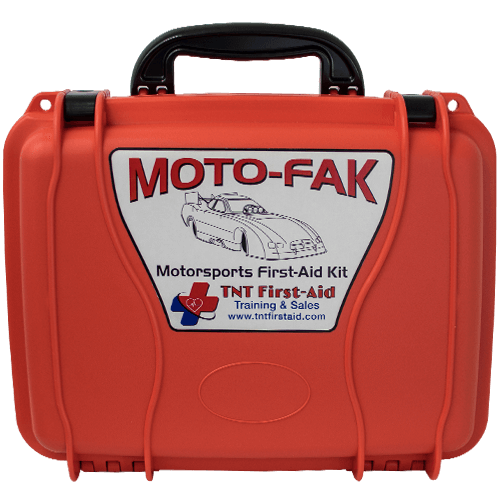 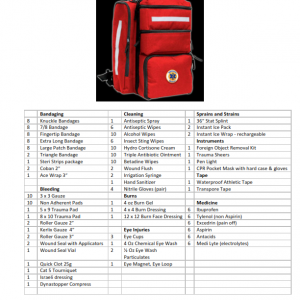 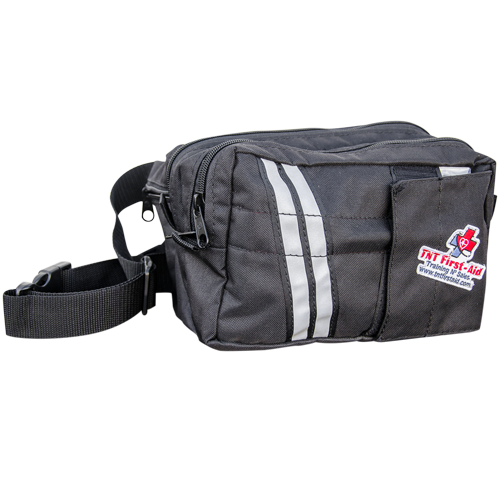 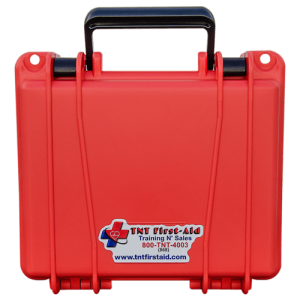 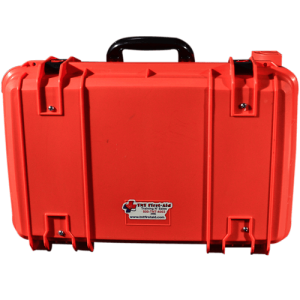 Our newest product the Moto-Fak motorsports first-aid kit is a must-have for every race team in all levels of racing. 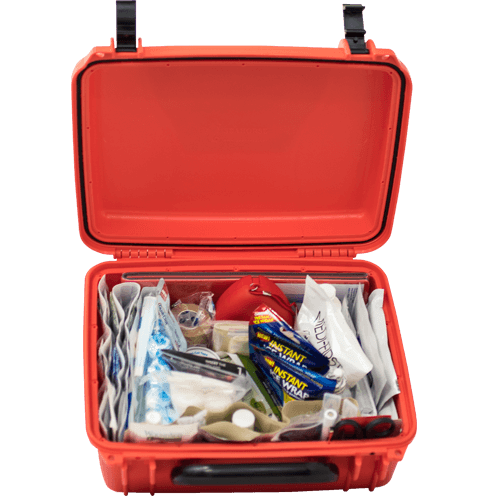 This is the first kit of its kind built with racing in mind. 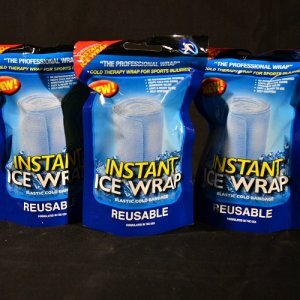 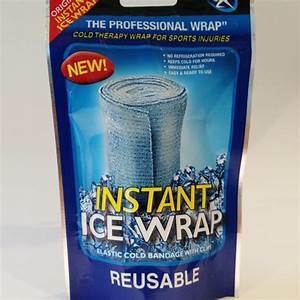 Its contents are contained in an American made crush resistant, waterproof container. Contents were determined based on the types of injuries common in motorsports. 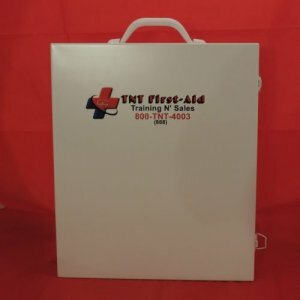 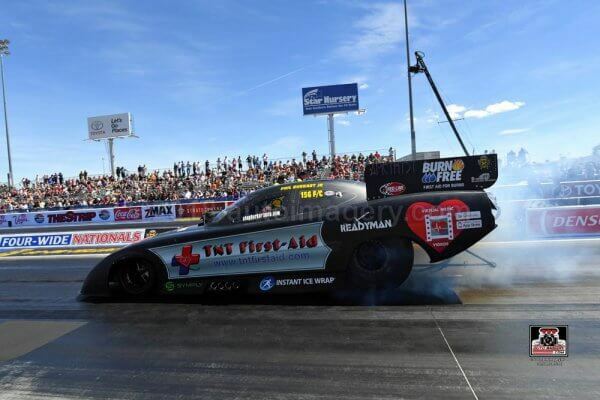 The owner of TNT first-aid worked in motorsports safety, fire/ems for over 20 years. 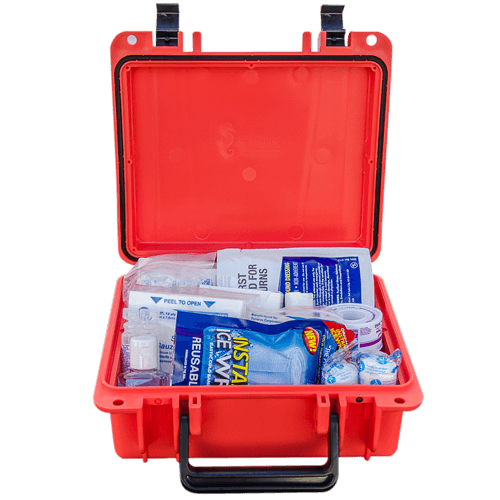 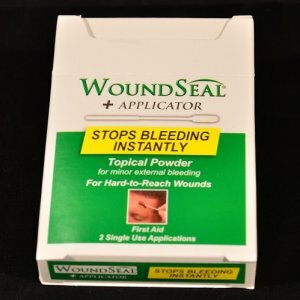 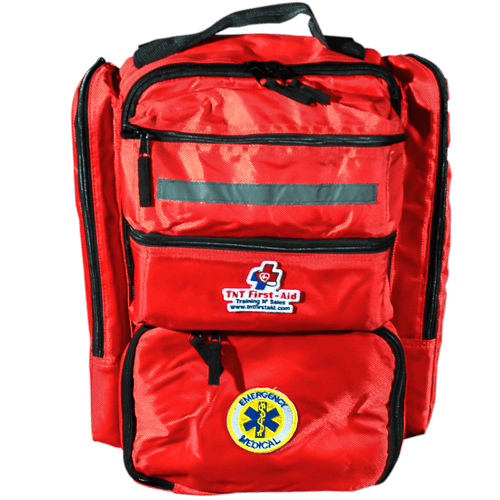 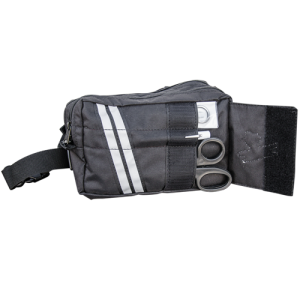 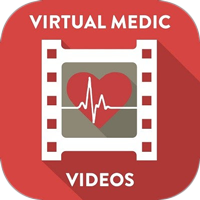 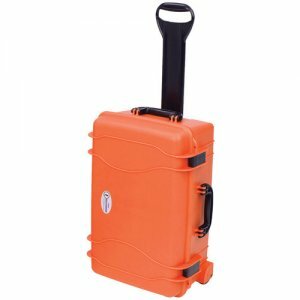 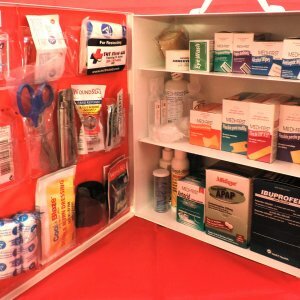 Kit includes the best first-aid technology available to treat cuts, burns, sprains, strains, fractures, eye injuries, foreign objects and more.